If you know me, you know I love to either travel or dream of where I should head next. So I'm kicking off this new weekly series with a brand new lifestyle/travel publication that's just launched! Wayfare Magazine, created by Anne S. Ditmeyer of Prêt à Voyager and a team of globetrotters, celebrates the art of the journey. "We recognize that travel is not defined by how many miles you cover," the website states. "It’s about finding inspiration along the way and celebrating the everyday moments. 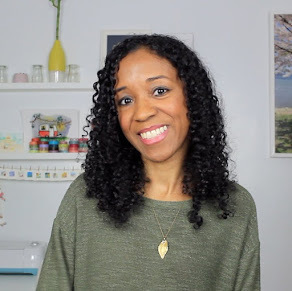 It’s about the spirit of discovery – breaking out of your routine to unwind, connect, and learn. It’s this desire to go, to celebrate and to experience that drives everything we do." I've learned so much about myself when I've literally flown right through my bubble and landed someplace new, scary, and exciting. And that thrill you feel when you've pushed past the routine and see things in a new light? It is so addicting. The more I travel, the more I want to explore, live, and devour the world. It's like this fire kindling inside me that won't let me settle for "just this." There's too much more out there to discover. 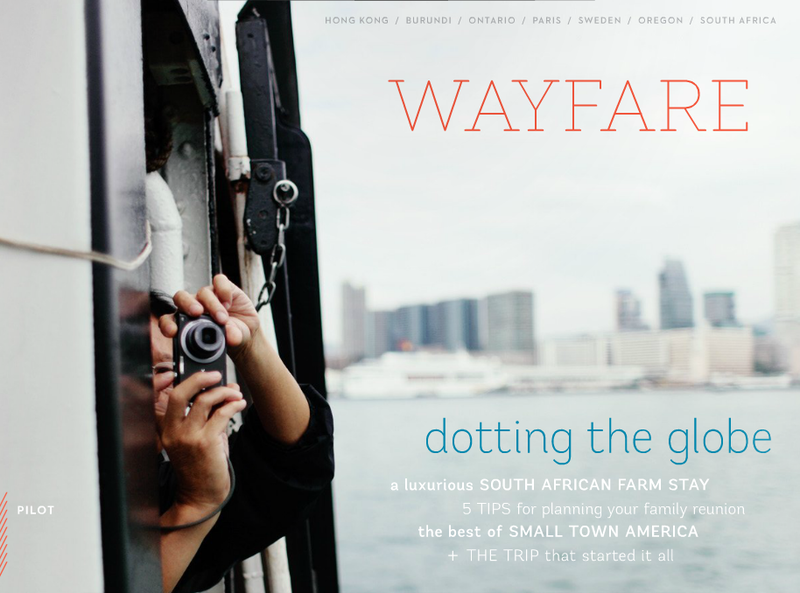 Check out the pilot issue of Wayfare here and get a daily dose of inspiration, travel notes, and design finds on their blog. The photography in the magazine is absolutely dreamy. Which reminds me...remember when I went to Thailand to surprise A. for the new year and never shared the details of that adventure with you? Well it's finally coming next week! Where have you been lately? Anybody going to The New York Times Travel Show this weekend? I am! Well Toojie dear, the best part is that even "just here" can be turned into an adventure. It just takes some getting out and about and looking past the routine. Through this foto class I'd been taking in February, I was able to look at New York City, the city I've lived in my entire life, and try to capture it my way. In the process I visited places I'd never been to, tried to see the beauty in the icons I've passed by day in and day out. It's been a great eye-opener and so much fun. And yup, like you I like discovering places through other's experiences, which is why I always like talking to people who've just moved to NYC and are just beside themselves about living here. It makes me feel good to rediscover and learn new things through them. Dorkys, that you so much for the amazing and heartfelt post about the magazine. It means so much coming from someone like you, in the industry. May there be many more adventures ahead! The whole project was a total team effort!